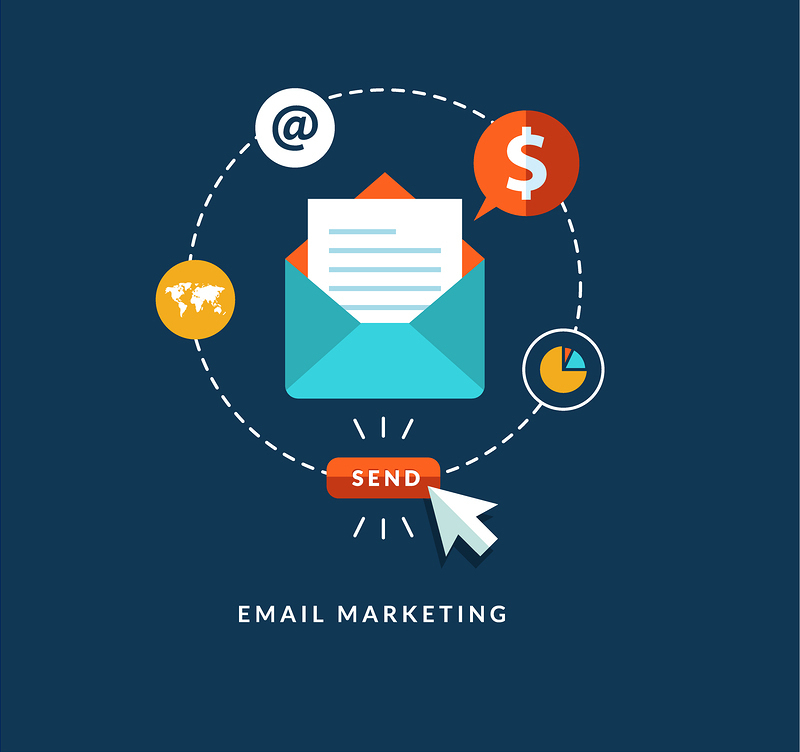 Are you wondering of the most prominent way that should be followed to keep in touch with your clients, contact, and prospects apart from E-mail? 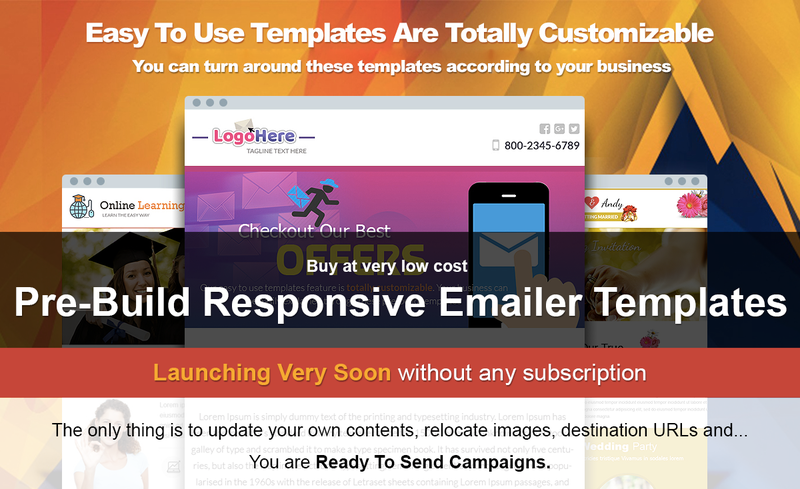 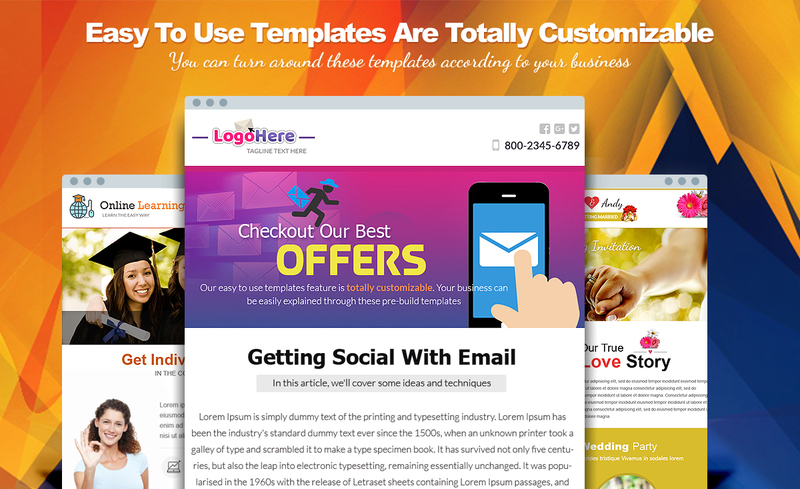 Whenever you see the super-impressive, flashy and designer e-mail campaigns, within a fraction of seconds, you will get to know that the company has spent thousands of penny on the customized design. 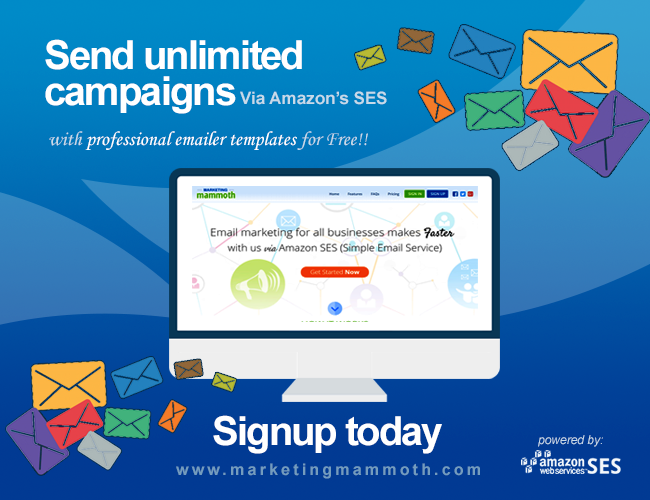 But is it possible for you to invest the same amount to make your campaigns impressive? 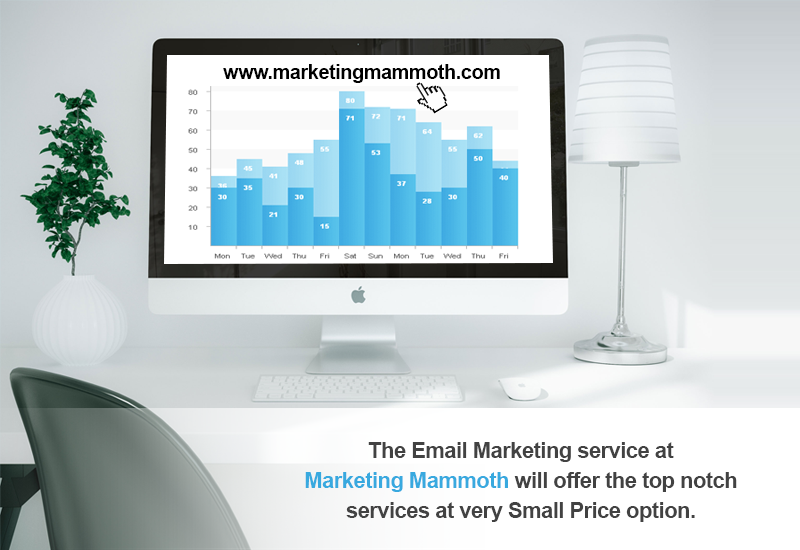 May be you are not aware of is that you can replicate the same level of sophistication and success at very affordable prices with Marketing Mammoth. 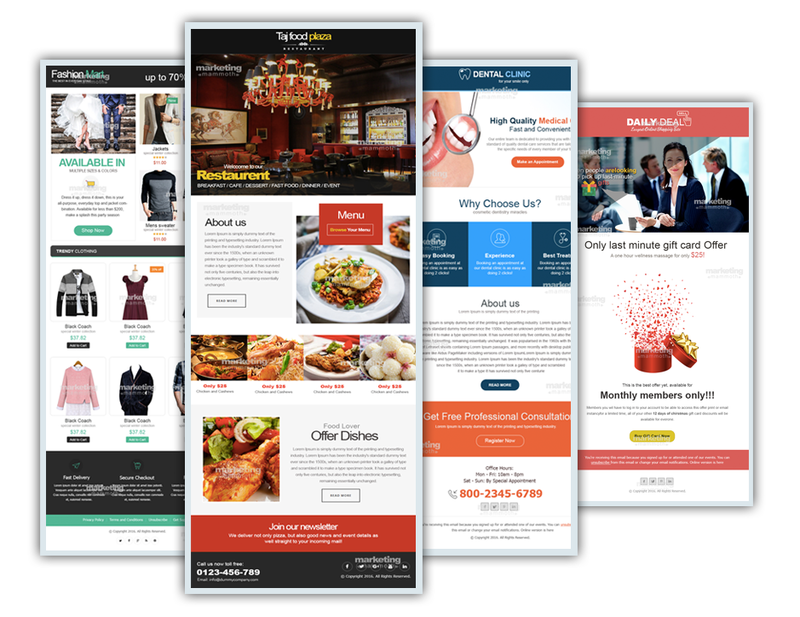 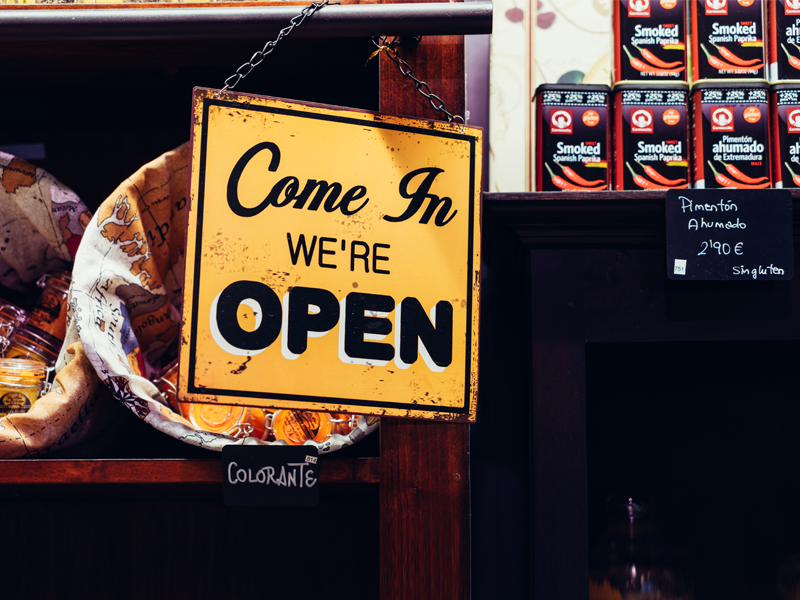 There are various marketing platforms packed with a wide assortment of features available to grab the attention of the audience and best of all; you may not have to fork over a time to try them out. 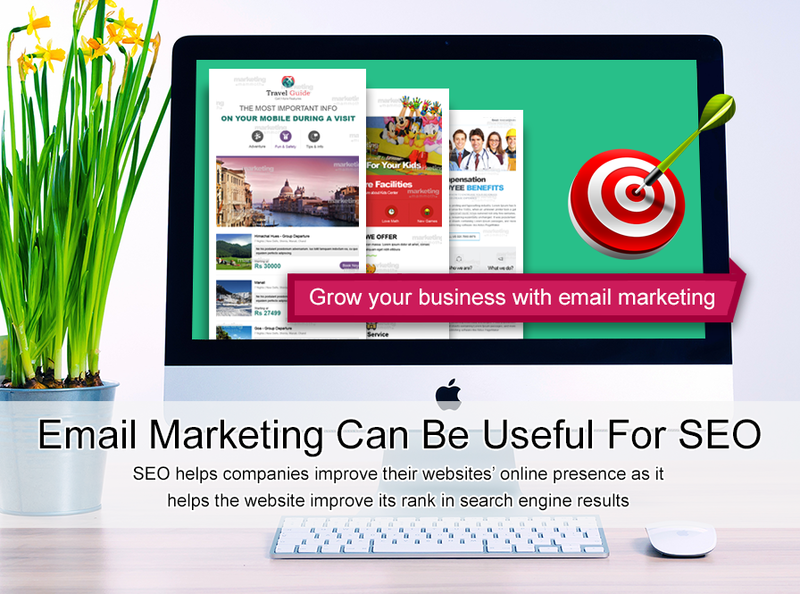 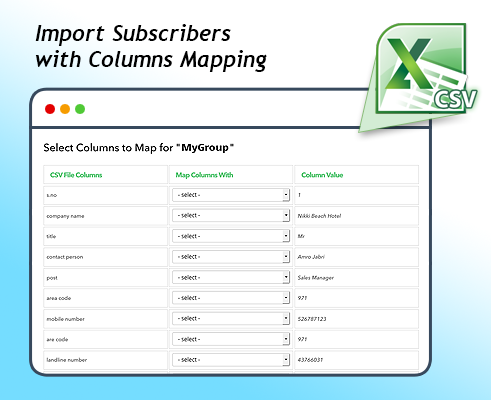 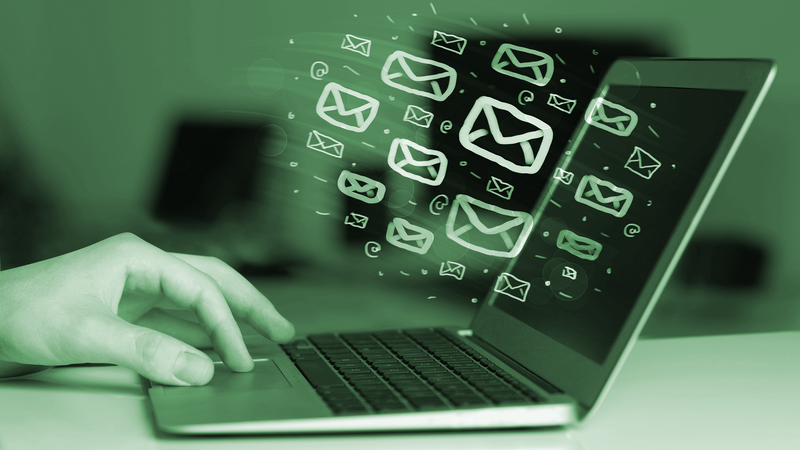 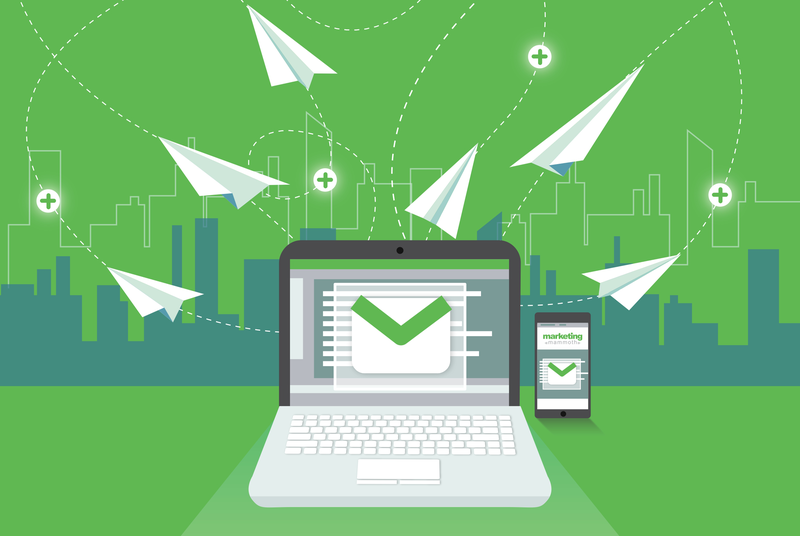 A huge array of e-mail platforms are available nowadays online that are completely free for first few hundred subscribers and offers them perfect opportunity to get started and build subscriber list and helps them to figure out how exactly e-mail marketing tactics works to draw the attention of the prospective audience before you plan to expand your business. 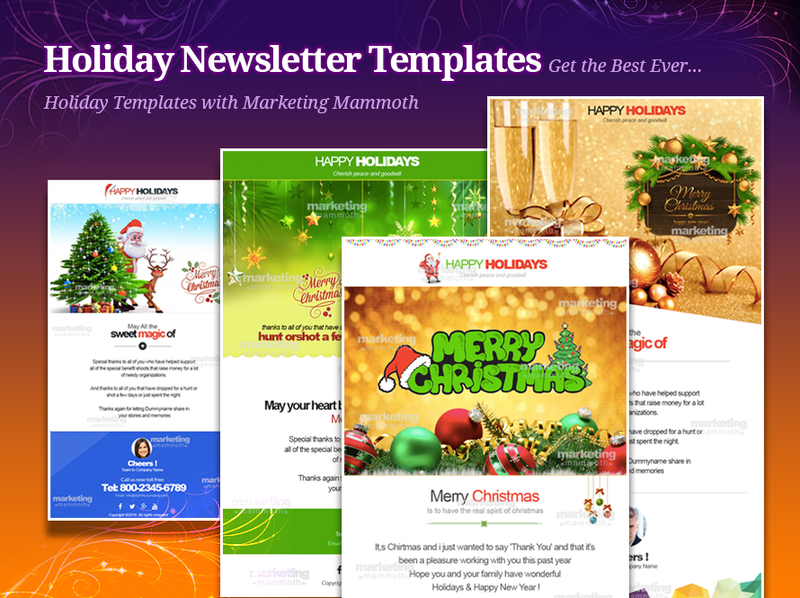 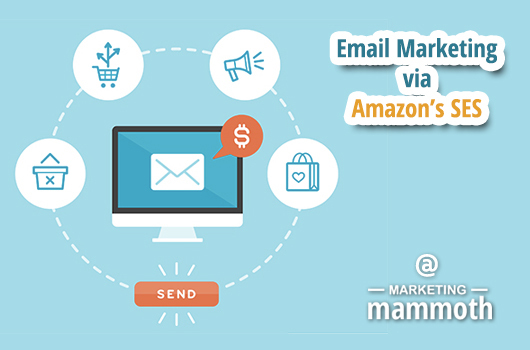 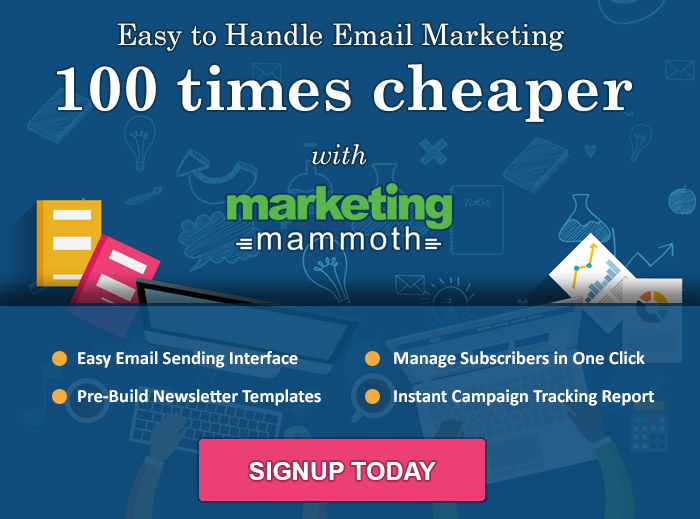 Marketing Mammoth - Marketing Mammoth, one of the top most email marketing solutions that help the users to send emails at low rates in order to save money to enjoy sending an infinite number of emails.